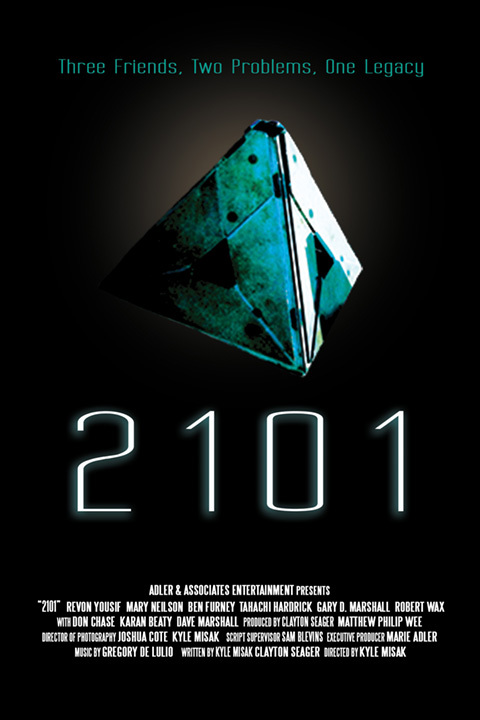 2101 – Adler & Associates Entertainment, Inc. While exploring an abandoned facility, three friends discover a device that holds information about the future. Now they must learn how to use it while also keeping it from falling into the wrong hands.